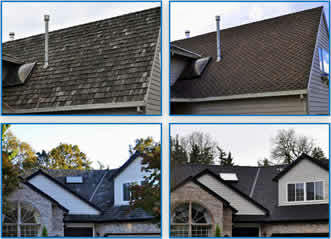 We work hard to deliver the most reliable and quality roofing service in the Portland, Oregon area. READ OUR 5 STAR REVIEWS. Are you looking to get an estimate on a new roof? Contact us today with to start the process and get your questions answered. If you are within 10 miles from Portland, Oregon and looking for a reliable roofer then you have reached the right place! With Dial One Roofing, we can show you how to get the perfect roof with a lifetime warranty, improve the air quality inside your home or business, reduce energy bills, and give you cooler summers and warmer winters! We have been doing this for thousands of residences for the last 35 years. Utilizing decades of experience and the best materials and warranties available. 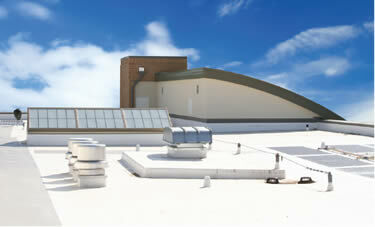 We are your experts in commercial flat roofing. If you need a new roof or re-roof for your home, you can trust our expertise, fair pricing, and solid warranties. We treat your roof as our own. 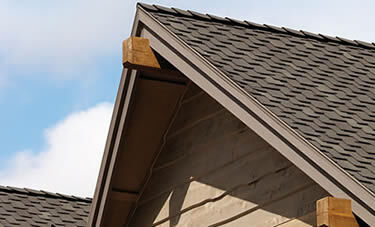 We specialize in repairing every type of roof for your home or business (Metal, Composition, Flat, etc.). Don’t wait on a leaky roof! WHY CHOOSE DIAL ONE ROOFING? 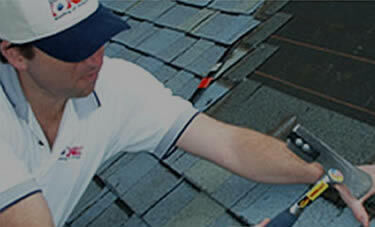 Dial One Roofing of Oregon Inc. has provided thousands of customer’s high-quality roofing services for over 3 decades. 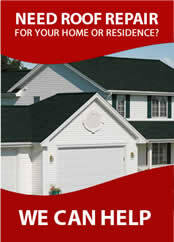 We are a tested and proven roofing company who can deliver! We strive for perfection and pride ourselves on always seeking that. We are positive your project will be as good as we can make it. We concentrate on safety, not just for our employees, but for your job sites as well. We require professionalism in terms of schedule, product, and installation. And we require excellence: All jobs are to be installed with the highest quality products, the best warranty, and the best installers. We appreciate you looking at Dial One roofing. We won’t let you down! Every customer is different and so is their roof. That’s why we bring a unique approach to every roof we service.